Hello readers. 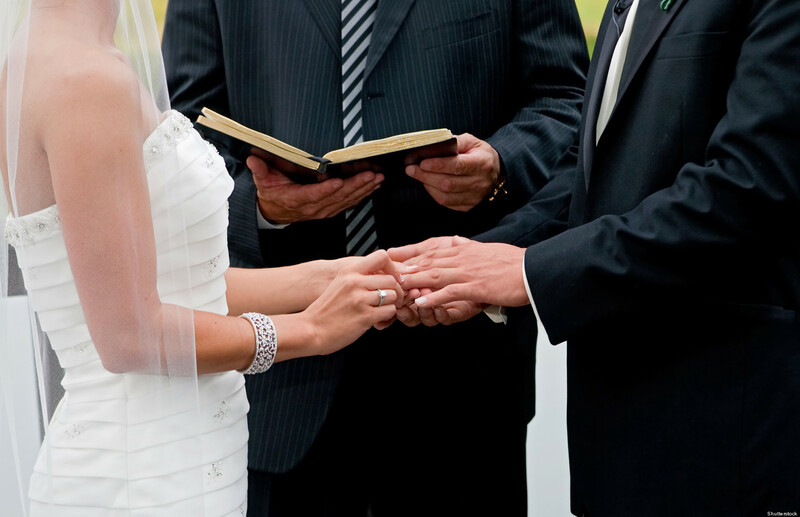 Here we present Wedding Vows -Catholic Jewish Presbyterian Church Standards for the bride and bridegroom. Bless the new couple with prayers.